CMC manufactures and distributes labels, tags, bags, ribbons, dissolvable labels and holograms. By automating inventory processes with RF-SMART, CMC decreased the duration and manpower required for inventory audits. 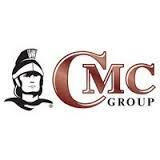 CMC Group, Inc. was founded in 1980 in Campbell, California, as a small, label distribution company. CMC continued to grow through building a national field sales force with a physical presence in over 35 states in the U.S. The current focus is on food and personal safety systems for restaurants and food preparation institutions, along with custom printed labels. Today, CMC is headquartered in Bowling Green, Ohio. 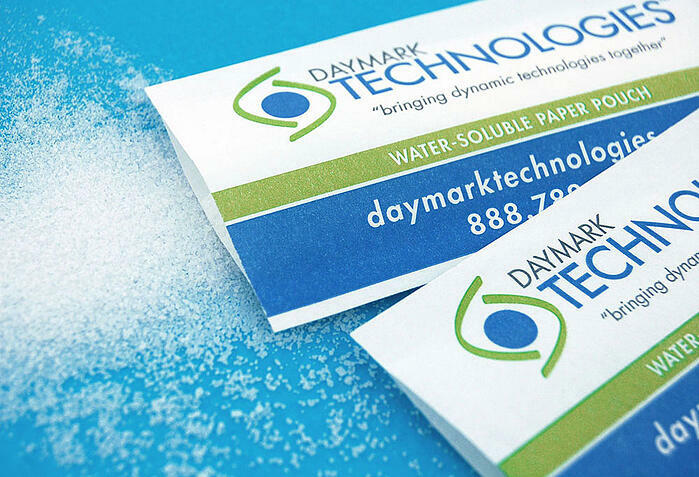 CMC manufactures and distributes labels, tags, bags, ribbons, dissolvable labels and holograms. In order to organize their many business operations. Slow and inefficient manual operations motivated CMC to find an Automated Data Collection (ADC) solution to fit with Microsoft Dynamics AX. CMC was pleased with RF-SMART’s Certified for Microsoft Dynamics AX status and their functionality, which seamlessly integrates with AX. “We didn’t want to do a lot of customization, and we knew that RF-SMART was designed in such a way that it worked with AX,” said Katie Vetell, Senior Business Applications Analyst with CMC. CMC’s goal for their ADC solution implementation was to reduce manual processes and therefore increase speed, accuracy and efficiency within their daily operations. All of these goals were realized when CMC chose and implemented RF-SMART. Prior to RF-SMART, CMC was using an excel spreadsheet to track their product across hundreds of locations. This manual process required constant updating and left unnecessary room for error. CMC purchased handheld scanners to use with RF-SMART software. This automated process has reduced CMC’s manual inventory movement processes by 97 percent. These changes are saving CMC 173 labor hours per month. Due to RF-SMART’s functionality with integrated barcoding, inventory accuracy has also improved considerably. Items are now correctly identified with each movement scan, notifying the user if an incorrect item or amount was selected and prompting immediate correction. Improved data accuracy has allowed CMC to drop their annual physical inventory audits from twice a year to only once a year. With RF-SMART, they now use half the amount of people to scan barcodes for an accurate inventory count. Real-time data is another significant benefit CMC has experienced through RF-SMART. “It is critical that our information is real-time. We have to rely on the inventory being accurate all day long, because we ship all day long,” said Katie. CMC has future plans to roll RF-SMART out to their other locations. “I can’t say enough good things about RF-SMART. It has been a positive experience from the very beginning and I continue to be pleased with every aspect of it,” concluded Katie.